I ran across this book tag on Rantings of a Reading Addict and she found it at Sincerely, A Book Nerd. 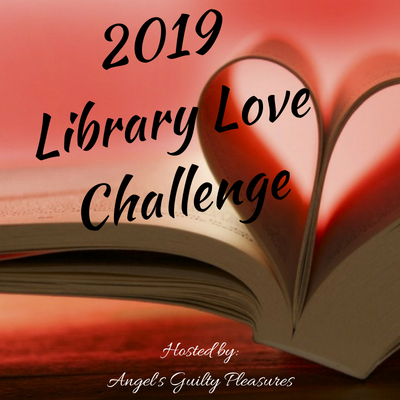 Stop on by both sits and see what they had to say to the Would You Rather Book Tag. Rather read only series or standalone books? Rather read a book whose main character is male or female? Rather shop only at Barnes & Noble (or other actual bookstore) or Amazon? Rather all books become movies or tv shows? Hmm… I feel that books that become movies or tv shows don’t live up to the book. But, if I had to choose I’d say tv show. Rather read 5 pages per day or read 5 books per week? Rather be a professional book reviewer or an author? Reviewer. I have no design to be an author. I love reading and moving from one fantasy world to another. Rather only read the same 20 books over and over or get to read a new book every 6 months? Rather be a librarian or own a book store? Oh this one’s tough. I like both options. I’d have to go with librarian. I can enjoy all the books, without the hassle of having overhead or pay rent. Rather only read your favorite genre or your favorite author? Rather only read physical books or eBooks? Oh man another difficult question. I like have both options. eBooks for the simple fact I can carry as many as I want around on one device, but I also love physical books because of the feel and smell. So, if I have to pick I’d stick with physical books even though my hubby dislikes all the physical books in our home ^_^. This tag had some interesting questions. I’d love to hear your thoughts and answers to the questions!